The below suggested itinerary for your Honeymoon in Scotland is all about relaxation and spending time together. For a more touring based itinerary and also to learn more about your transportation options please see our Chauffeur Driven Scotland Tours and our Self Drive Scotland Tours. Another fabulous option for your Honeymoon in Scotland is our Scottish Castle Tours where you stay every night in an Scottish castle. For something a little different you may like to check out our all inclusive luxury Scottish Train Journeys. You may also like to extend your Honeymoon in Wales with some time in England, Wales or even Ireland. Arrive in Glasgow and Edinburgh and travel to Gleneagles. 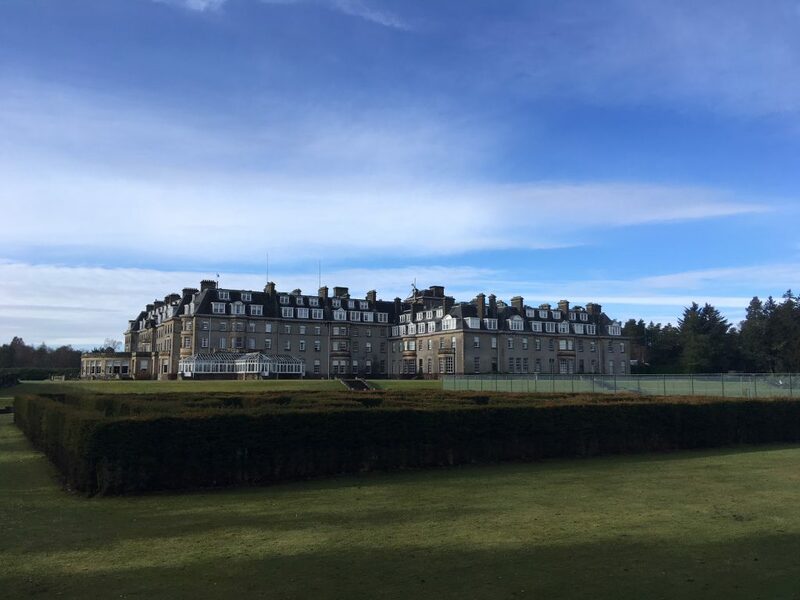 For an extra special arrival take the train to Gleneagles’ own private train station where their friendly driver will meet you and transfer you to the hotel. We recommend the Estate rooms for your honeymoon stay or upgrade to a suite for true decadence. Start your day with a romantic carriage ride around the estate – perhaps take along a picnic to enjoy along the way. Alternatively opt for afternoon tea before enjoying some rest and relaxation in the heavenly spa facilities. There is an adults only pool as well as an outdoor heated hydro pool in the health club while the separate adults only spa facilities offer heat and thermal experiences and a wide range of treatments and therapies. This morning head out onto the estate to take advantage of some of the country pursuits on offer. Take a couples tennis lesson on the same courts the Murray brothers practice on or try your hand at clay shooting on the state of the art ranges. Visit the horses in the on site stables, riding lessons and treks are both available.Other available activities include cycling, archery, fishing, falconry and golf. This evening treat yourself to dinner in Andrew Fairlie, the only Michelin 2 star restaurant in Scotland. Cocktails in the American Bar are also a must. 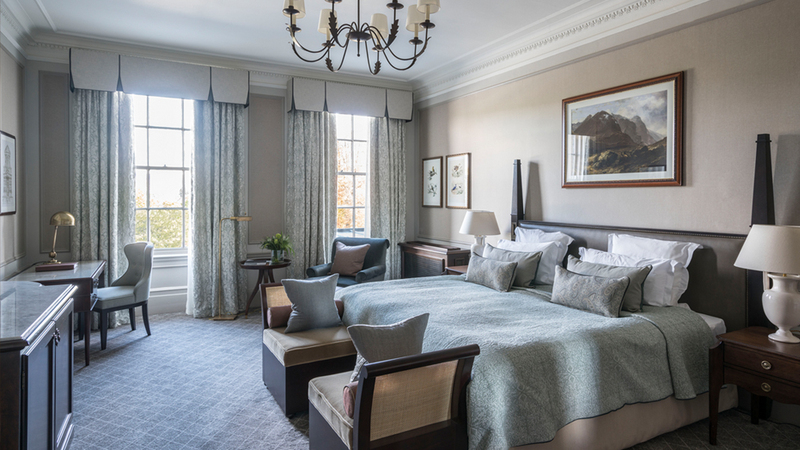 Bid a fond farewell to Gleneagles and travel through the Loch Lomond and Trossachs National Park and on into the Highlands. Stop in Glencoe to stretch your legs and take in the spectacular scenery before continuing on to your next luxury accommodations. 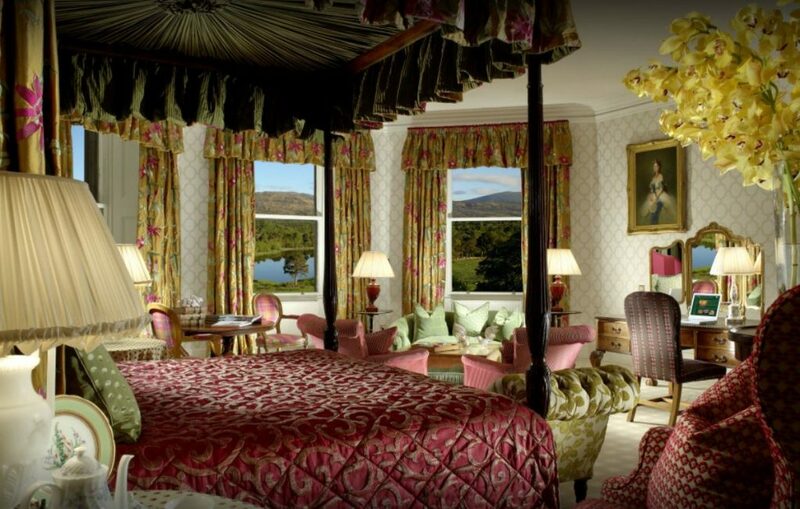 For your honeymoon stay at Inverlochy Castle we recommend a Junior Suite with four poster bed. 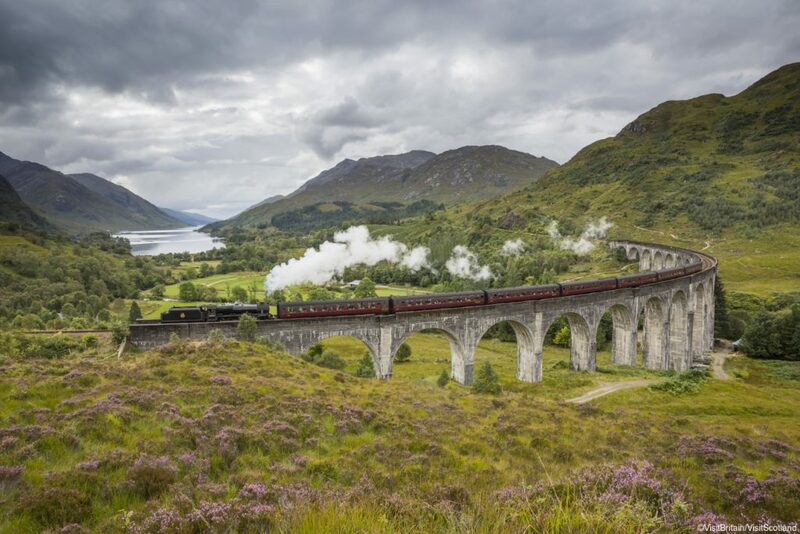 Today travel in to Fort William Train Station to catch the 10am Hogwarts Express – more commonly known in these parts as the Jacobite Steam Train. The two hour trip will take you over the Glenfinnan Viaduct and onward to Mallaig. Here you will have a few hours to explore the pretty coastal town and have some lunch before catching the return train to Fort William and returning to your castle accommodations. Today take a spin further into the Highlands to visit the famous Loch Ness. Take a romantic cruise and see if you can catch a glimpse of the Loch Ness Monster. You may also like to visit the romantic ruins of Urquhart Castle before returning to Inverlochy Castle. 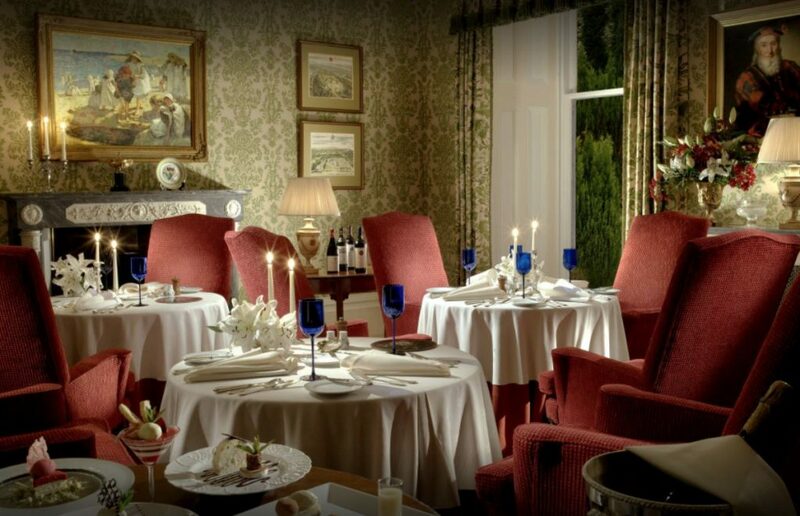 Tonight we recommend you dine with Albert and Michel Roux Jr in their fine dining restaurant at Inverlochy Castle. Take the high road today and cross the mountains to Pitlochry passing such romantic sights as Blair Atholl and Killiecrankie. Stop off at Scotland’s smallest and most romantic distillery for a tour and a tasting you won’t forget anytime soon. 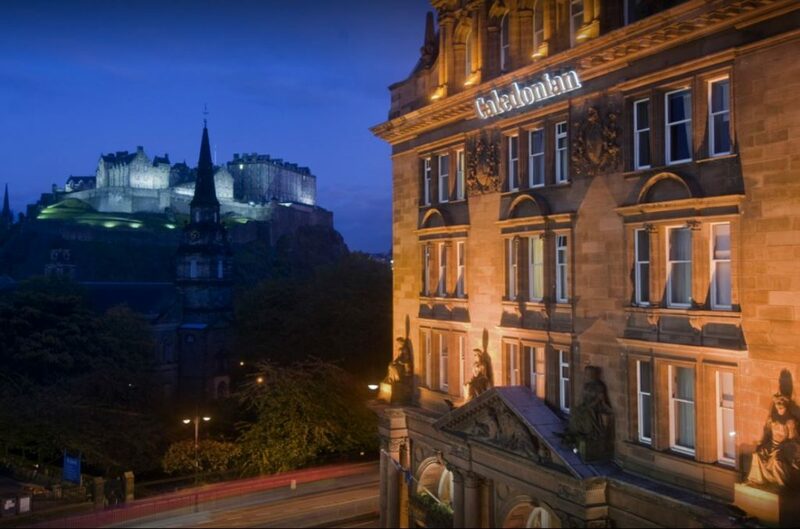 Then continue on to Edinburgh and check in to your final 5* accommodations. We recommend a Premier King room with Castle View or upgrade to a suite with Castle View to end your honeymoon on a high. Spend your final day in Scotland exploring the historic streets of it’s capital. Visit Edinburgh Castle or for the Royal Seal on your honeymoon step on board the Royal Yacht Britannia. 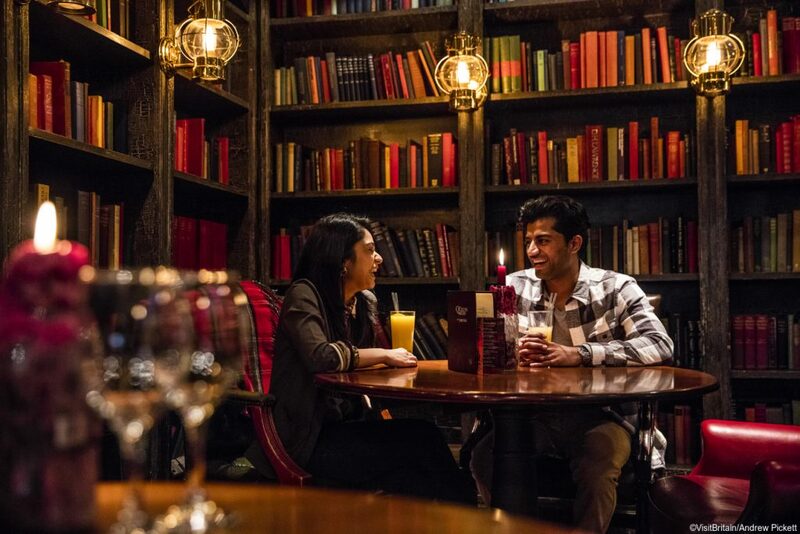 Or just stroll along Princes Street and the Royal Mile, or cosy up together in a traditional Scottish pub. 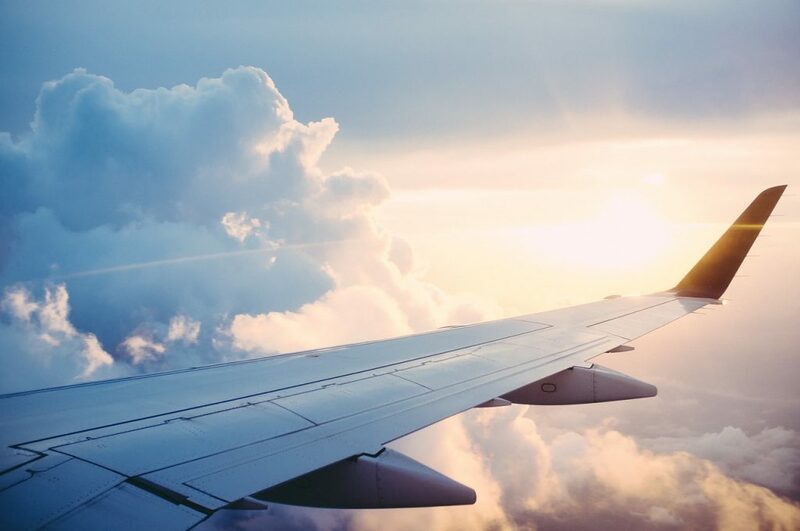 We will arrange a transfer to take you to Edinburgh Airport in good time for your flight home. All Honeymoons in Scotland include all of your lavish accommodations, daily breakfast and car rental or luxury car hire with private driver/guide. If you wish you can opt for transfers between destinations. 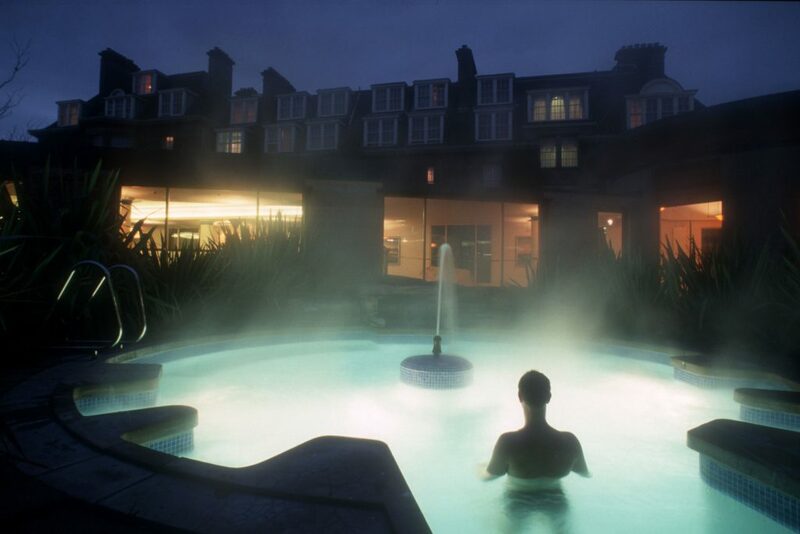 All of our tours are personalized to suit your particular needs so additional items such as activities and/or spa treatments can be added to your Scotland Honeymoon itinerary. You can use our complimentary concierge service in the run up to your Scottish Honeymoon and 24 hour on tour support.